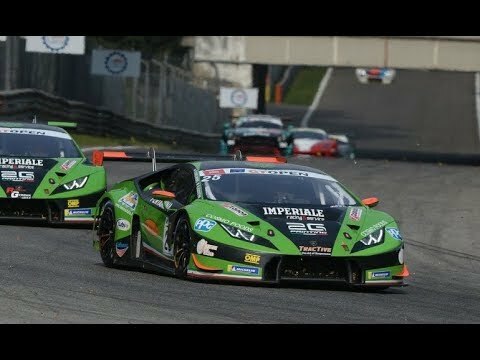 From Imola to Austin in less than one week… After ending the Italian GT opener round at Imola with a fifth and fourth – sharing the wheel of the Antonelli Motorsport’s Lamborghini Huracán GT3 with Daniel Zamperi – Riccardo Agostini is now ready to make his first ever appearance in the Lamborghini Super Trofeo North America as it gets underway at Circuit of The Americas. The Padova-based racer will be pairing up with American driver Trent Hindman at the Wayne Taylor Racing-run Prestige Performance, with the support of Anima Management and Venice Investment Group Ltd.
Agostini, who will be experiencing a new team and team mate, makes also his debut at the Austin track, although he already raced the Huracán Super Trofeo car in 2015 at Sebring, where he finished second and fourth sharing the wheel with Loris Spinelli. 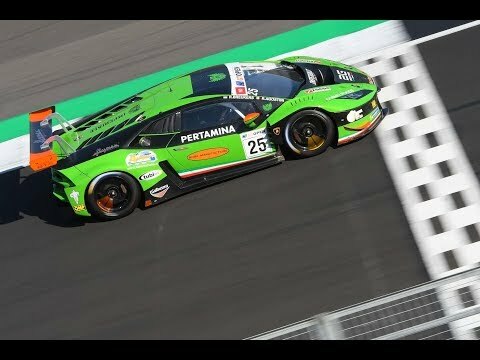 This weekend the two-50 minute races will be live-streamed on squadracorse.lamborghini.com and imsa.tv. 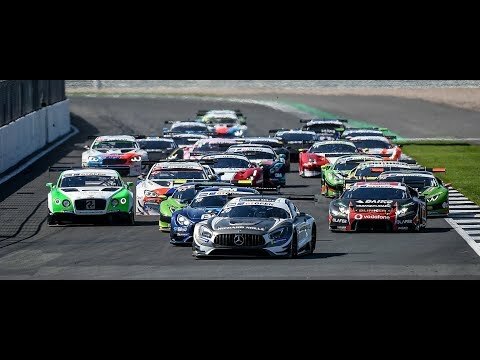 Race one will start on Friday at 00:30 and Race two on Saturday at 16.45, both Central European Time. The series will continue with Watkins Glen (29-30 June), Elkhart Lake (5-6 August), Vir (26-27 August), Laguna Seca (23-24 September), and Imola (16-17 November, in the same week of the 2017 Lamborghini World Final).